Like any tool, Data Acquisition needs expertise to get the most from your investment. Expensive loggers, sensors, and looms are the keys to better performance- if you know how to read the data! 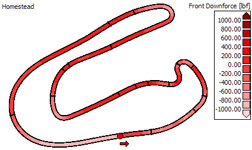 See Three can use modern techniques to help you understand what's happening on the track and which direction you need to go. See Three can analyze data post-event, or at the track. 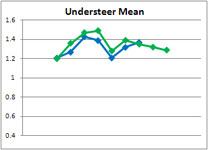 Especially useful for testing days, driver comparisons, or tire evaluation. Contact us for options and pricing.